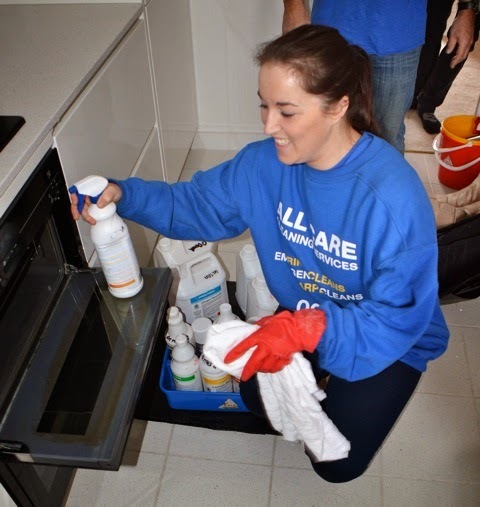 Probably the most sought after cleaning requirement in our business is kitchen cleaning. Without a doubt the worst job you can do when undertaking the kitchen is cleaning the cooker/oven inside and out. They are usually always covered in grease and you have to clean the individual trays which are normally black. Luckily in our range of industrial degreaser's we have some really good ones which speeds the process up and can make some of the ovens look basically brand new. If you need your kitchen cleaned check out this link.